Target Africa provides a personal sales representation service, for a small portfolio of luxury properties in Southern Africa. We represent just one property in each area, assuring our clients exclusivity in their location. Click on the logos below to learn more about each client. We have worked with Target Africa for some years now. 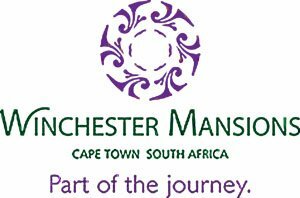 We feature some of the hotels and lodges that are marketed by them on our website and in our brochure. We find them very helpful and knowledgeable.